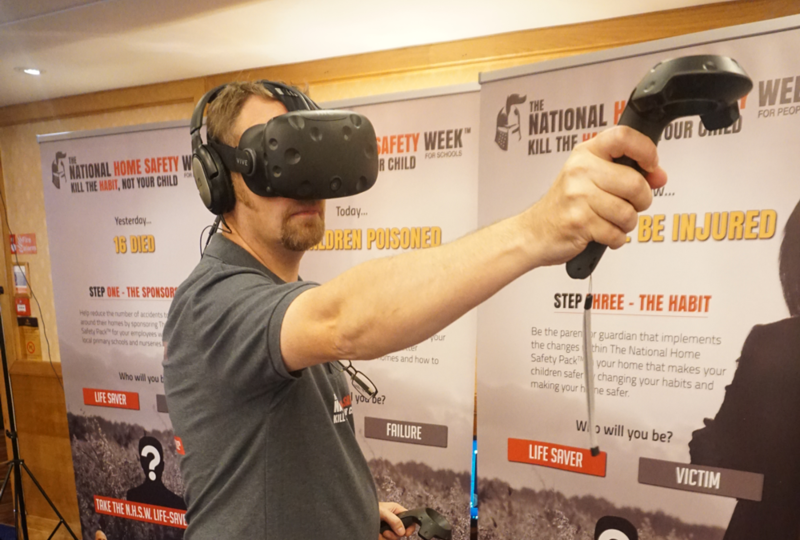 At the SHE Show, Blackpool 2016, we exhibited a short VR Demonstration to launch The National Home Safety Week™ as a method of finding our feet with developing Virtual Reality applications. Since then we have been progressing with the idea that inexpensive, endlessly repeatable, and safe training in practically unlimited situations will be of great benefit to many. From the most simple of endeavor to literal rocket science there are no bounds to what can be achieved, besides the 4 walls.